The essential. Firm and long lasting 3/4″ elastic. Single bundles are long enough (15″) for one pair of shoes, and available in Pink, Cappuccino, Mocha, and Espresso. Buy two if you criss-cross. 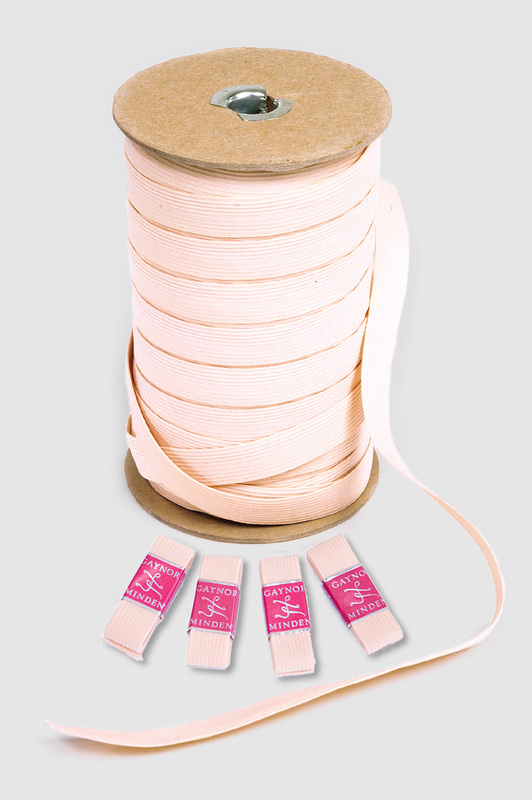 Bolts are 72 yards, and available in Pink and White.